Is your turnover higher then you think it should be? 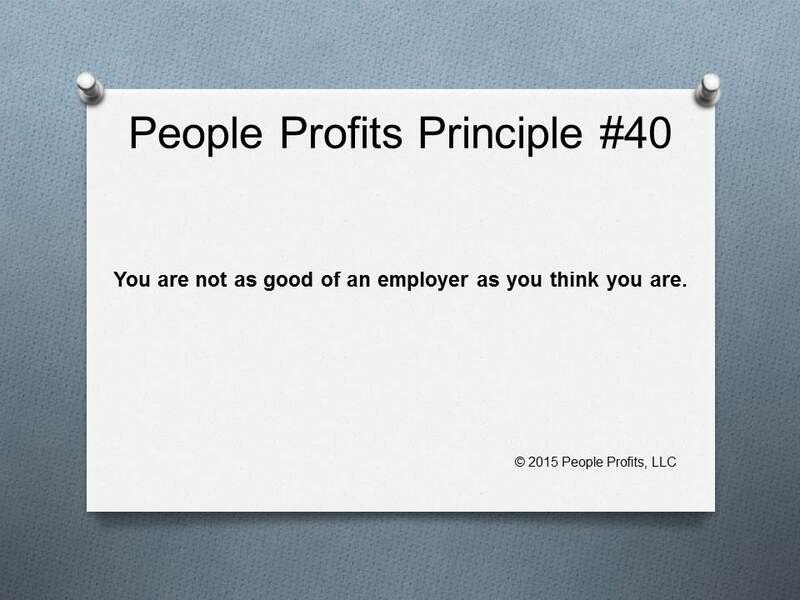 Do you see yourself as a "good" employer? Would your employees agree? Would the employees who left agree? Can you attract that person who would make a huge impact? Don't fool yourself - your not as good of an employer as you think. Be objective, be honest. Do you know the root problems? Do you need help identifying the root problems and everything that can be done about them to make a real change?